Beach Boys Heat Up Those Winter Months! It’s easy to fall into those Winter doldrums and spend your nights dreaming of the sun & surf. 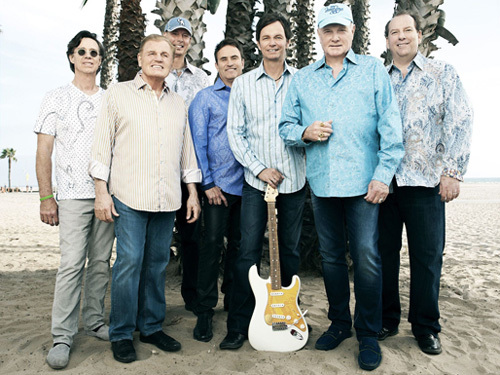 The Beach Boys are here to pull you out of that funk with a 2016 Winter Tour! These legendary musicians will hit the road in a few weeks and tour through April. The warm weather will be here before you know it! Tickets to some shows are already on sale! Check with your local venue for specifics! View Beach Boys Heat Up Those Winter Months! Carly Rae Jepsen Goes Coast to Coast! Canadian artist Carly Rae Jepsen has already shown the world she is more than just the 2012 song “Call Me Maybe.” In support of her 3rd album, Jepsen will hit the road in February and spend a very busy 2 months on the road! Carly Rae Jepsen will perform in small theaters & clubs, so tickets are sure to go fast! Tickets are already on sale for some shows, so check with your local venue for info! View Carly Rae Jepsen Goes Coast to Coast!